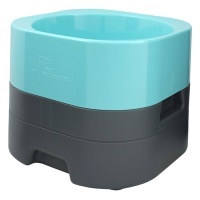 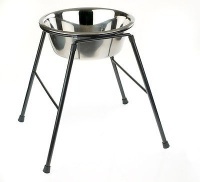 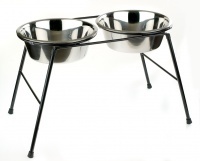 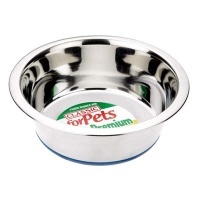 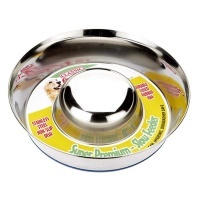 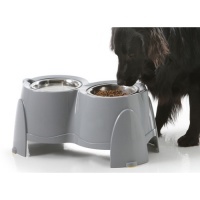 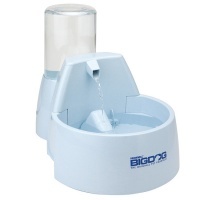 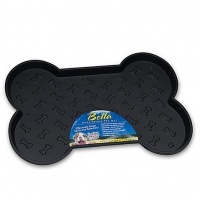 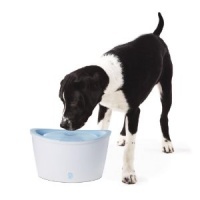 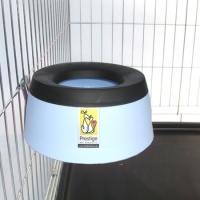 A range of high quality dog bowls and bowl stands for large dogs. 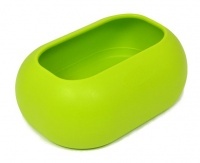 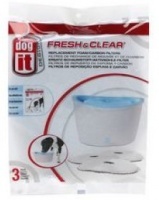 Innovative bowl, especially suited to long-eared dogs. 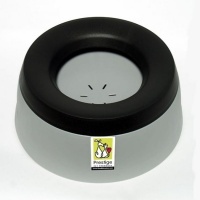 Non-tip design with rubber base.